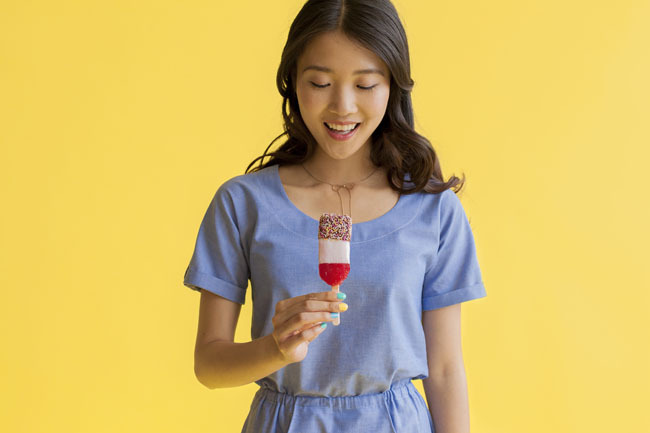 Tilly and the Buttons: Come to Our Summer Sewing Instaspam Party! So I've been thinking... Shall we take over the internet? Yes? 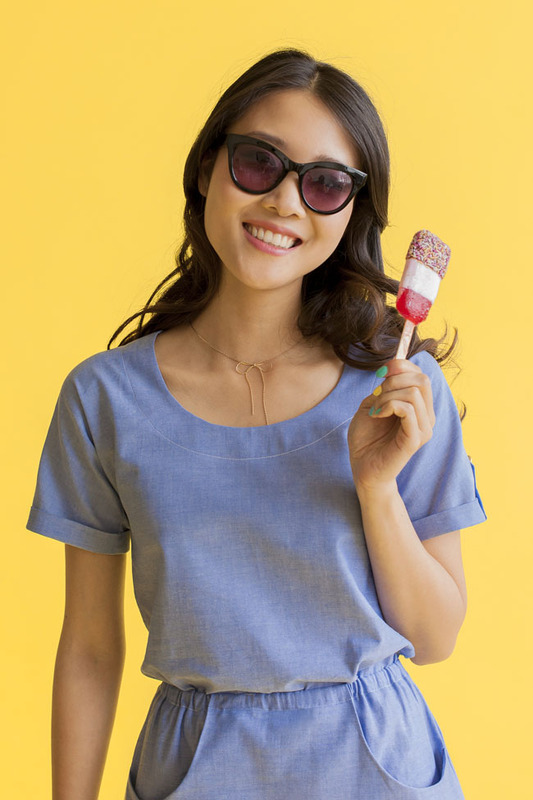 Great, then you are cordially invited to our Summer Sewing Instaspam Party! The T+TB Summer Sewing Instaspam Party is an online gathering to celebrate Bettine and Fifi. Or more precisely - to celebrate the things that you make with them. Because it's you who bring our patterns to life with your creativity, fabric choices, design twists and enthusiasm, and if that doesn't deserve a party, I don't know what does. This will be a great way to get sewing inspiration from what other people are making, to see how the patterns look on a diverse group of people, and to have a natter with other sewing lovers around the globe. I just love how pictures of your makes spark online conversations about sewing between strangers. And it'd be fun to spam the internet with sewing for a day. Sounds amaze! When is it? So you've got three and a half weeks to get your pattern, choose your fabric (we'll talk fabric suggestions in the next post) and make your dress and/or boudoir set. On holiday? Even better! Looking forward to seeing your Bettine dress in a Center Parcs canoe or with a pina colada by the pool, or your Fifi set laid out on crisp white hotel room sheets. Search the hashtags to find other people who are at the party. Like their posts, leave comments, follow each other... it'll be a big love in, basically! I'll be searching the hashtags throughout the day, and if you want to tag me, I'm @TillyButtons on both Instagram and Twitter. You can post as many makes as you like, and it doesn't matter if you've already shared your finished project with the world - share it again! Ooh and there are extra treats! Not that it's a competition (it isn't, it's just for fun), but as a little thank you for taking part, we'll (very unscientifically) select ten participants whose pictures make us squeal with glee the loudest, publish them in a roundup on the blog and send them each a sewing pattern of their choice from our shop. You in? Be there or be square. Partaaaayyyyy!